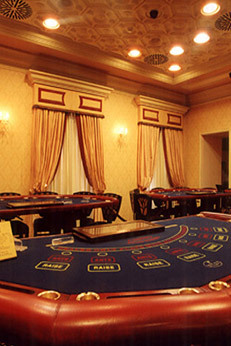 The Company has 91.6% of the shares in the Rhodes Casino Company. 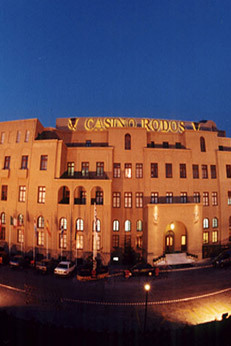 Casino Rodos offers 310 slot machines, which are upgraded on a regular basis, 34 gaming tables, a VIP room and a private gaming room in addition to the main gaming floor. 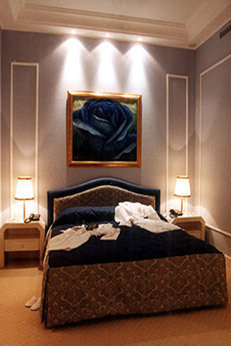 The site of the casino also includes a five-star boutique hotel, with 33 suites, five restaurants, cafe and lounge bar, and outdoor swimming pool. The number of employees is approximately 300 people. 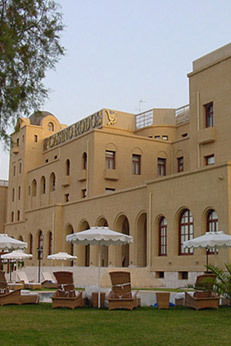 The casino and hotel are located on a property owned by the Greek government and are leased by the local municipality to the Rhodes Casino Company until 2026. 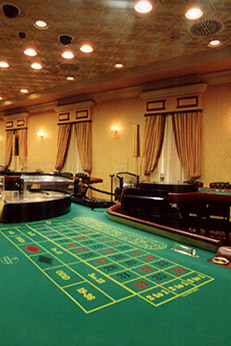 In 2009 165,000 visits to the casino were recorded; a daily average of 452 visits.